Coming off a massive wave with his single “Get Enough,” Sander van Doorn is known to experiment with many different genres. From the start, Sander (and his alter egos; Sam Sharp, Purple Haze, Filterfunk & Sandler) has produced a variety of sounds at a level that only most producers can dream of, combining elements of trance, electro, techno and house constantly blowing away his fans and comrades, keeping everyone guessing what he’s going to come up with next. 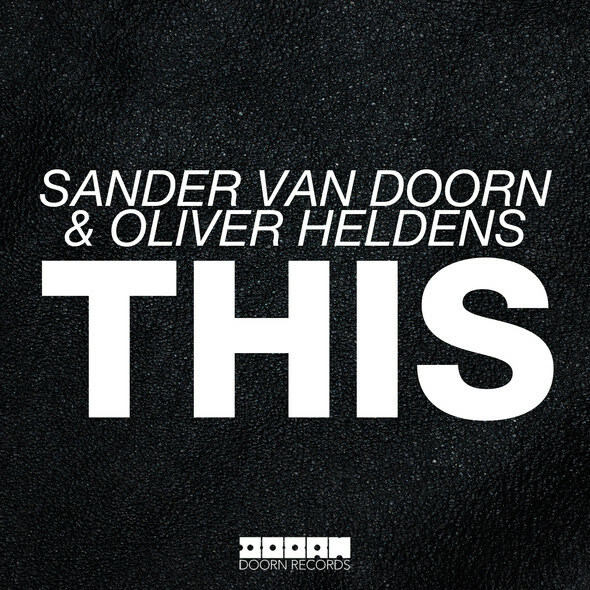 Brilliantly fusing Heldens’ distinctive hollowed-out bass line with van Doorn’s crispy-clean classic tech house productions, “THIS” is funky with an irresistible groove.